Our followers are entitled to get 10% discount to do buy accessories with Sandmarc. 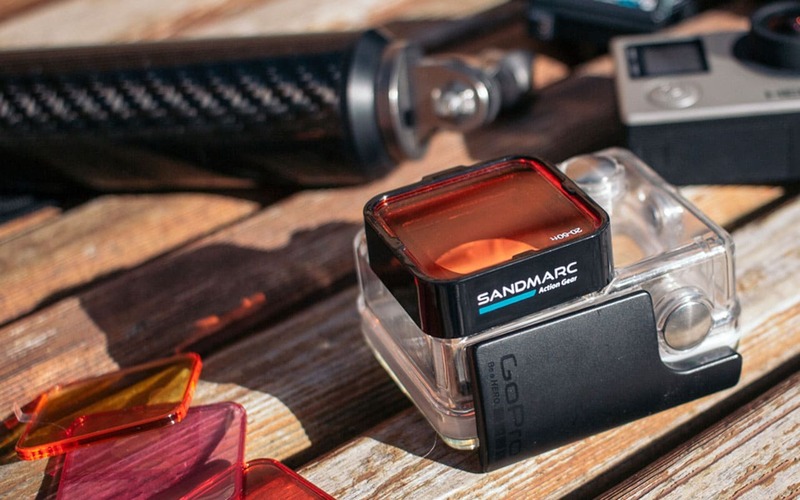 Sandmarc is known for the great quality photography accessories that they produce for GoPro, iPhone and DJI equipments. To get your discount is easy! All you need to do is to use our Affiliated Link and add the cupom code available in the box below. P.s. 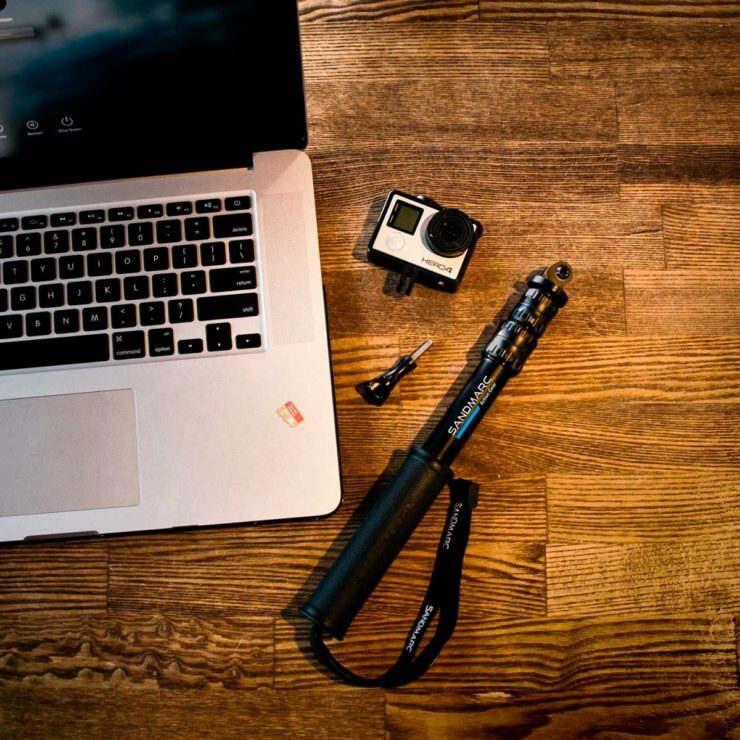 : Check their poles and GoPro underwater filters. Would you like to take some night photos with a GoPro? Then check it out our step by step guide on how to take a night photo with a GoPro.